If you’re looking for another vehicle, you’ve probably come across the buying new vs. buying used debate. The fact is that everybody’s situation is different, and there is no one-size-fits-all approach to car buying. There are, however, some good guidelines to go by, and buying used absolutely has its perks. At Bob Richards® Toyota, we want you to make an informed decision, so we’ve outlined a few of them to help. We all need to be able to afford the vehicle that we want. For the most part, a used car is cheaper than a new one. This means that if you take out a loan, your down payment and monthly payments will be less than they would be for a new car. It’s also simpler to pay for a used car all at once, meaning you wouldn’t even have to stress about paying it off monthly. Buying used could also possibly mean spending less for more features, or for a nicer model than what you had before. If more manageable monthly payments doesn’t convince you, you’ll also find that insuring your used vehicle will be more affordable than insuring a new one. Insurance rates are calculated according to the value of your car, and since used cars are cheaper, their insurance is as well. A new car loses a big portion of its value within the first few years of ownership. 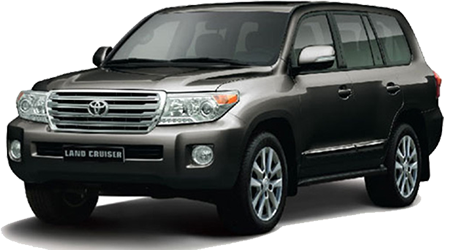 While depreciation is a continual process with cars, it tends to plateau after a few years. A used car will likely have already gone through this steep decline in value by the time you buy it, which means you pay substantially less. Models get discontinued pretty often in the automotive industry, sometimes even ones that we may really like. When you buy used, that becomes much less of an issue. Additionally, you can find cars with different trims or features that may no longer be available on those models. Buying used is all about choices, because you aren’t restricted by the features and trims of a single year. Interested in purchasing a used vehicle? 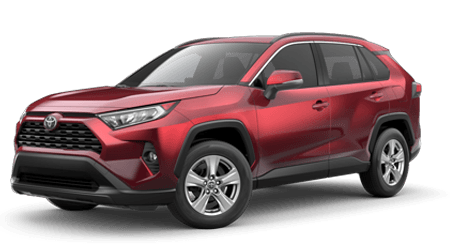 We’ve got a large variety for you to choose from, so come visit us at Bob Richards® Toyota at 5512 Jefferson Davis Hwy, Beech Island, SC 29842. We look forward to serving customer near North Augusta, Bath and Clearwater.